Zinc die casting design requires precision and technical skill. In Bruschi you will find this conjunction with the best services to develop the best components for your products. A deep knowledge and a lot of experience is essential components to obtain high-level results using the best zinc die casting technologies. We carry out the design of the product with the use of 3D CAD software, with integrated FEM software: a choice that makes a comprehensive dialogue with both the design and the production targeted to your needs, with machines specially designed for production. Co-design is a fundamental service between the client and Bruschi. It is a selection of activities to increase the value of the products and cutting costs in product design step. The exchange of information and experiences allows Bruschi to highlight critical points and qualities requested by the client such as aesthetical, functional and structural ones. 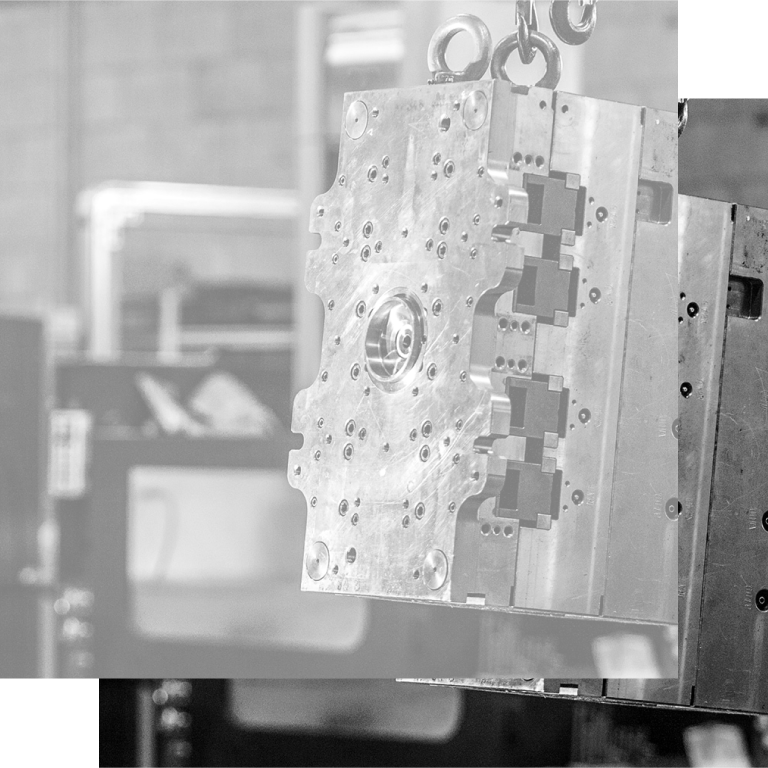 We chose the vacuum die casting because it is a technique that allows us to obtain a surface without defects and structurally perfect castings: this means no inclusion of air, maximum performance, high functionality and flexibility with of a huge time and cost saving. Our manufacturing facility has over 20 Frech Hot Chamber die casting machines , with closing power from 20 to 200 tonnes, assisted by ABB robots and fed through distribution RAUCH system alloy, is able to produce castings from a few grams up to 2,500 grams. We are among the few companies in zinc manufacturing that simulate the casting process with Magmasoft, an innovative software that provides technological and competitive advantages in terms of accuracy, increase profits, reliability, minimizing risks and saving resources. Our advanced technology together with our cross-industry expertise enable us to help our customers develop high quality and cost effective products. An important service, part of the Bruschi's Co-Design Process. Simulation, weight reduction, no further machining, die optimization are in fact only some of advantages in a production cycle which involves design, casting, machining operations and assembly. Benefits that allow to save material and to avoid extra costs.